ABP has announced a major expansion plan for two of its key operations in the Port of Immingham. 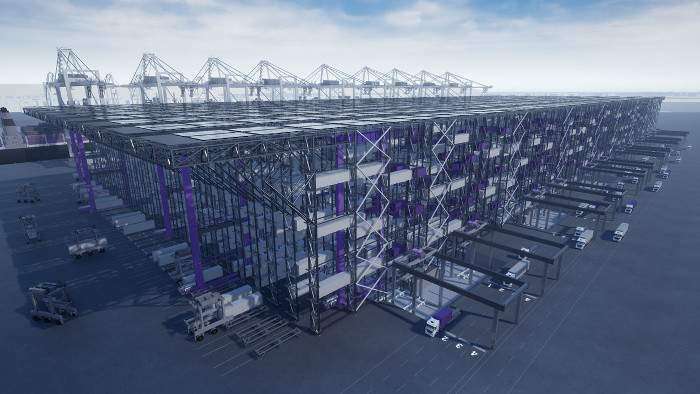 Last year, ABP announced a £50m investment for its container terminal offer across the Ports of Hull and Immingham, the first phase of which (amounting to around £14 million) saw the expansion of the Hull Container Terminal and the arrival of two purpose-built gantry cranes to support its operations. Following continued growth in container volumes across the two ports in 2017, a second phase of the £50m investment has now begun and will see ABP spending £36m on the container terminal in Immingham. In addition to the container investment, ABP stated its shipping customers are projecting significant growth in volumes they handle in the coming years. To meet the challenges of these projections, ABP has committed to investing a further £2.8m in expanding the land and services available to support customer operations within the port. ABP stated that the need for investment to keep up with growing demand has been clearly demonstrated. 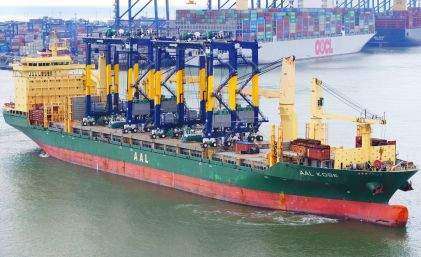 Within months, following the £14mn investment in ABP’s container offer in the Port of Hull last year, new regular container ship sailings with operators Samskip and I Motion between Hull and the ports of Amsterdam and Ghent were announced. ABP expects the latest investment in Immingham could support further growth in volumes of around 50% by 2020. Simon Bird, Regional Director for ABP Humber said: “Trade through the Humber Ports remains buoyant and we are confident that this trend will continue as we invest in our infrastructure.